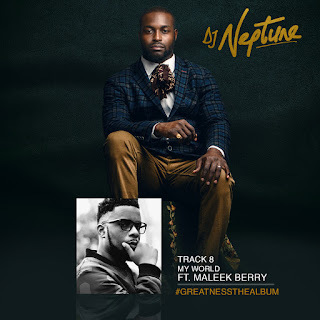 Finally the music video to the previously released smash hit audio for "My World" off the Greatness album by Africa's international superstar DJ Neptune featuring UK's finest Afrobeat star Maleek Berry has arrived. 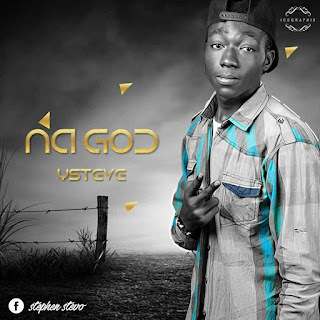 The melodious chorus with catchy lyrics was produced by multiple award winning platinum hit making duo "Legendury Beatz", along side DJ Neptune with intentions of cutting across different genres of music with a blend of Afrobashment, Afrobeat and R "n" B. From the stables of his self owned music label Neptune Records, International super star DJ Neptune dishes out the latest single and BTS pictures from the video shoot of #MyWorld featuring the ladies man Maleek Berry aka Papito.